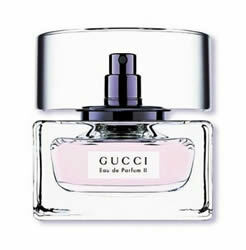 D&G – The One is a fragrance that takes tradition preserves it but elevates it to a contemporary singularity and oneness. 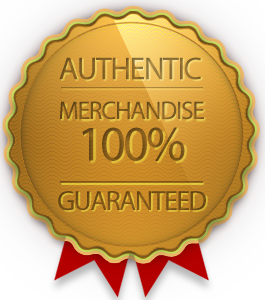 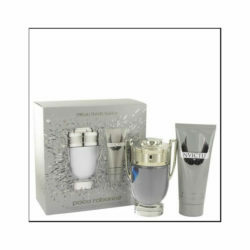 D&G – The One is a fragrance that is not over worked, overly complex or pretentious. 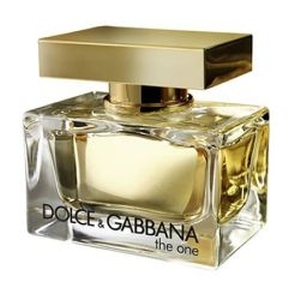 D&G – The One opens with a sweet combination of exotic litchi fruits, succulent peach, tart bergamot and orange. 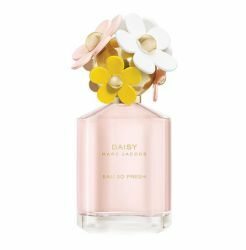 D&G – The One?s core elevates the fragrance to a bright floral character with the addition of freesia, jasmine and lily of the valley and adds a sweet tartness of framboise. 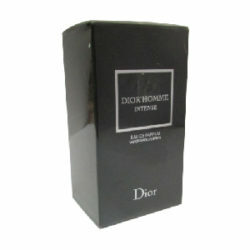 D&G – The One finishes with a satisfying earthiness with amber, musk, vetiver and sensual exciting vanilla.